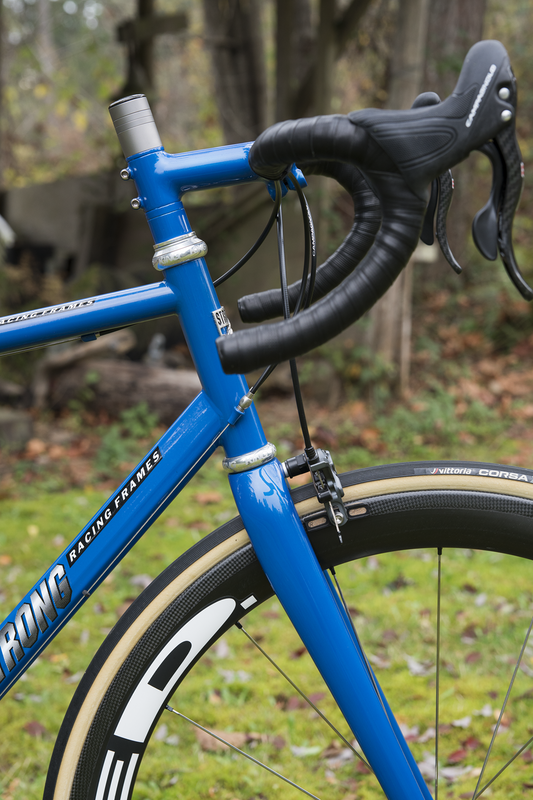 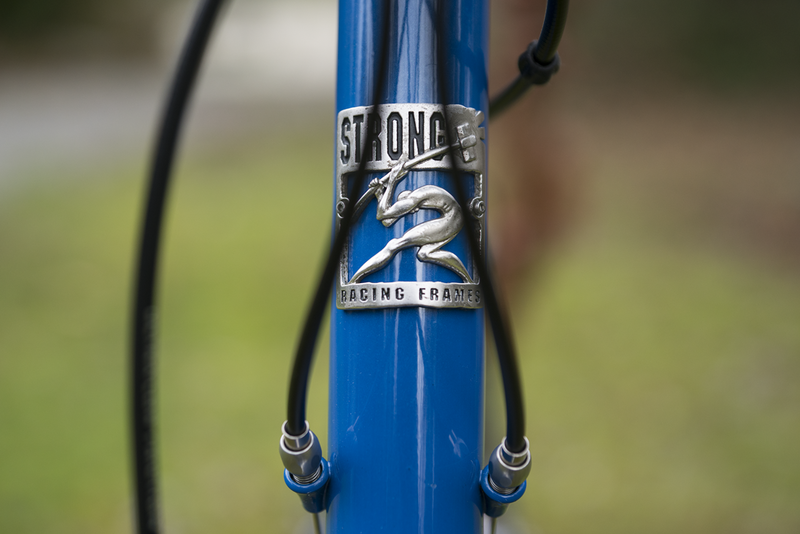 As you’ve seen in previous posts the bike is a custom built Carl Strong Columbus Foco Road Racing steel frame with a paint matched ENVE 1.0 fork (uncut, I keep the Ti spacers above the stem), the steel Sim Works stem and spacers were paint matched at the same time. 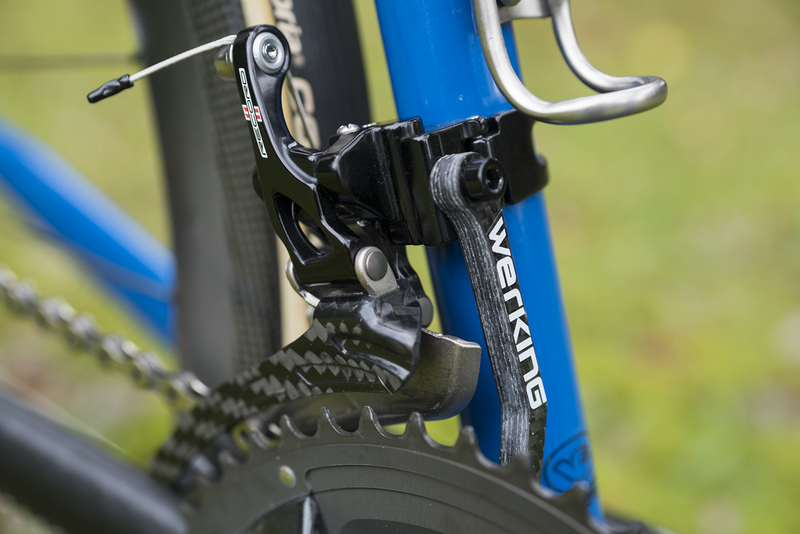 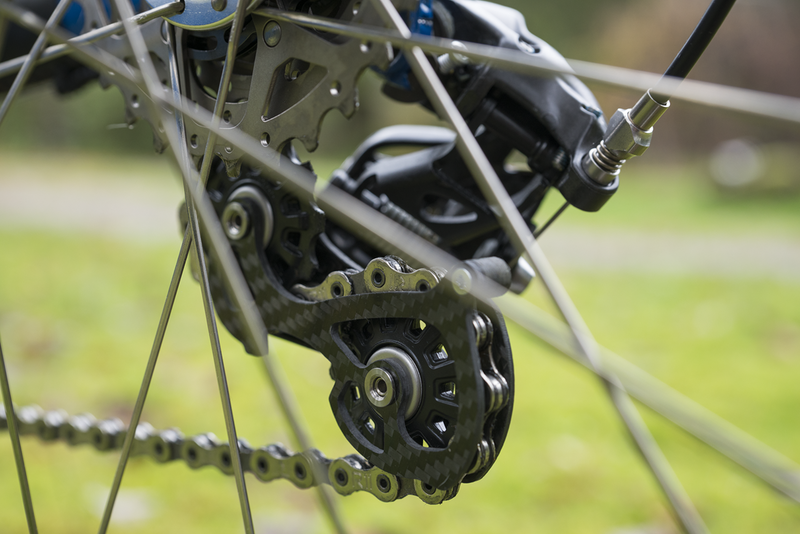 The current Campagnolo Record 11 Ergopower groupset was purchased new and has a few rides on it max. 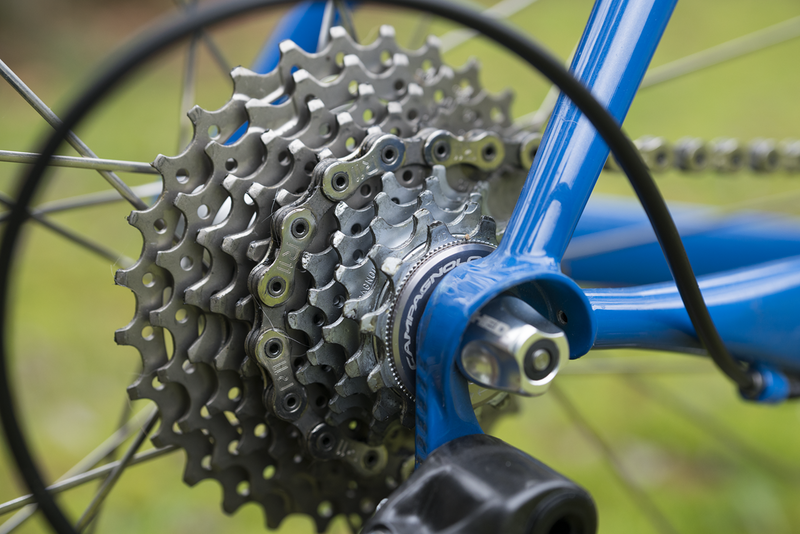 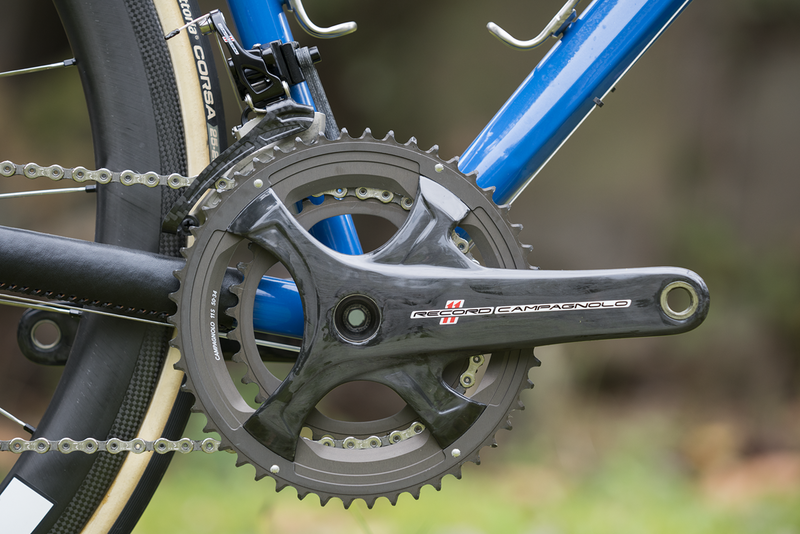 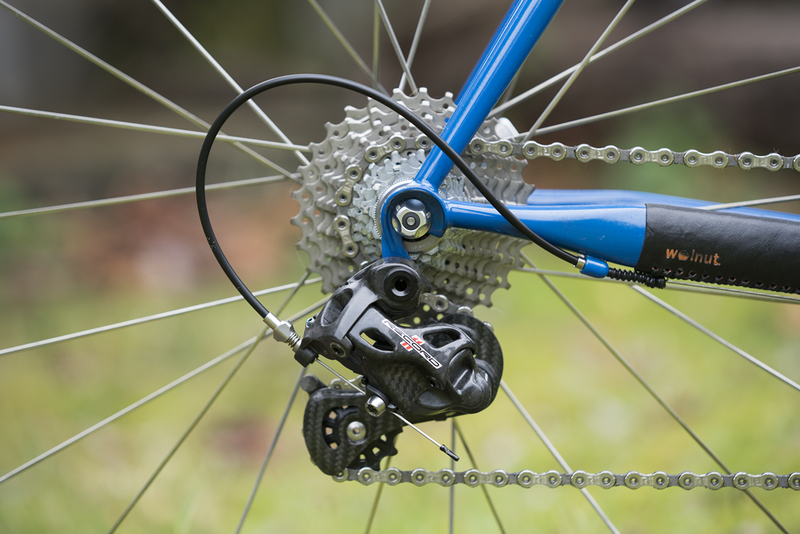 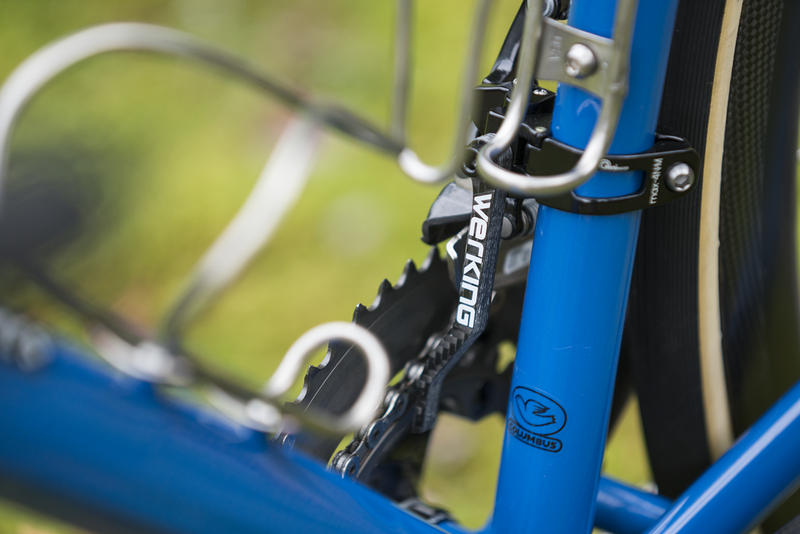 It is a compact 172.5 crankset with a Super Record 11-29 cassette. 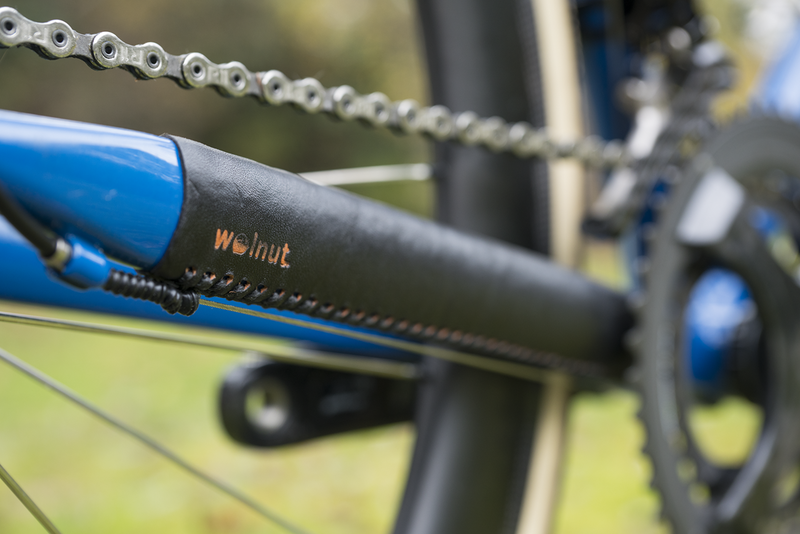 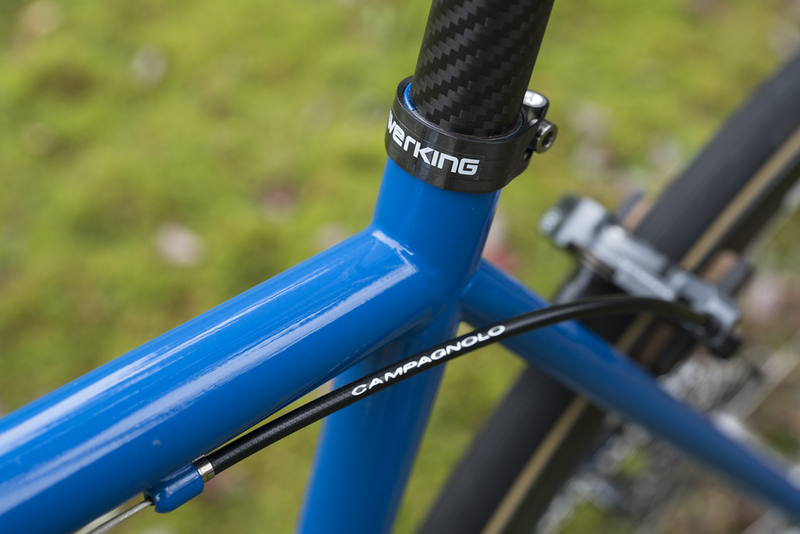 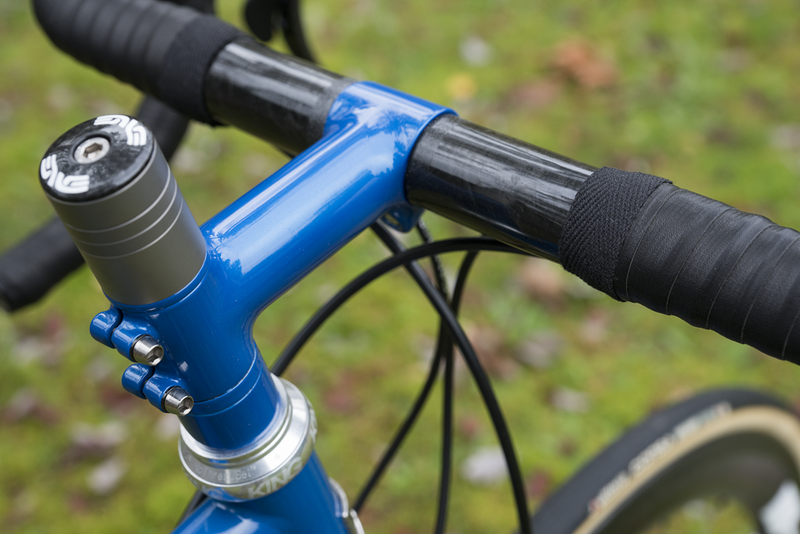 It has a 42mm (ctc) FSA full carbon handlebar and custom PMP seatpost with a SMUD carbon lower cradle replacing the alloy one. 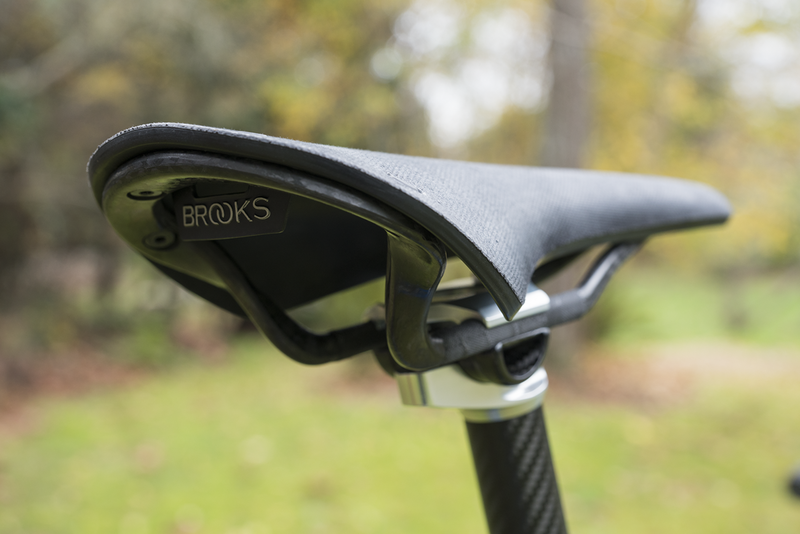 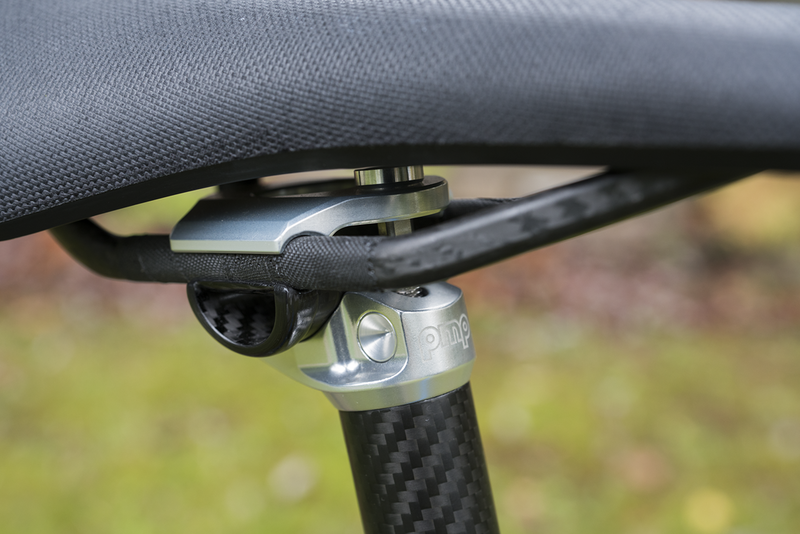 The saddle is a Brooks Cambium C13 carbon saddle and it has King Iris Cages with Titanium bolts wherever I could. 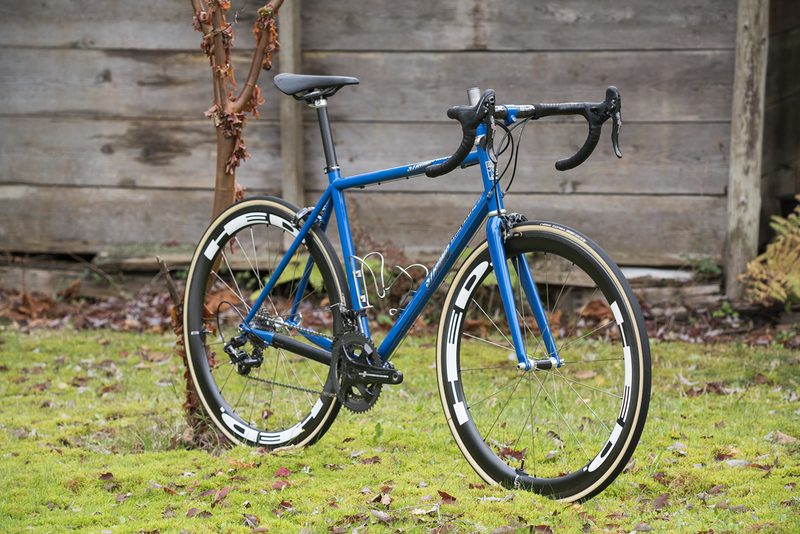 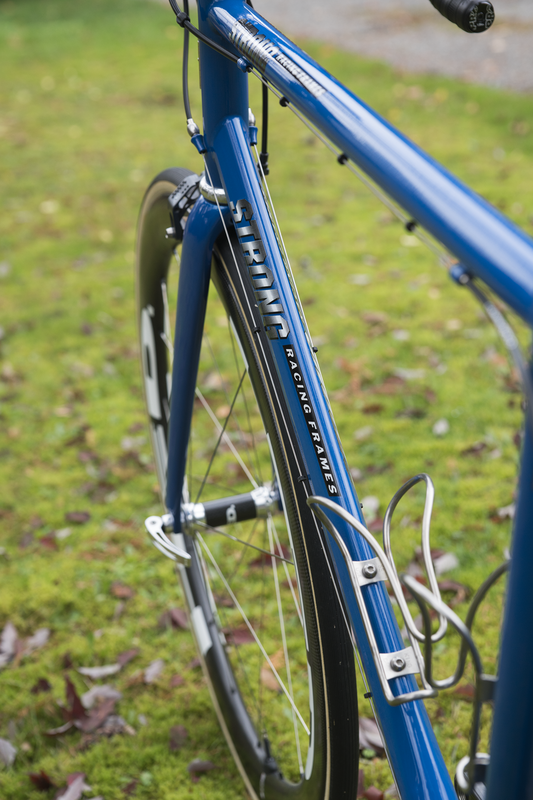 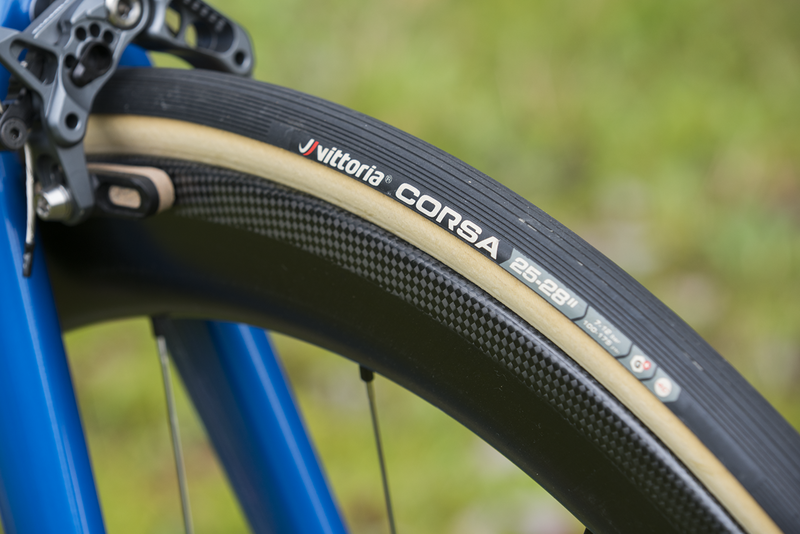 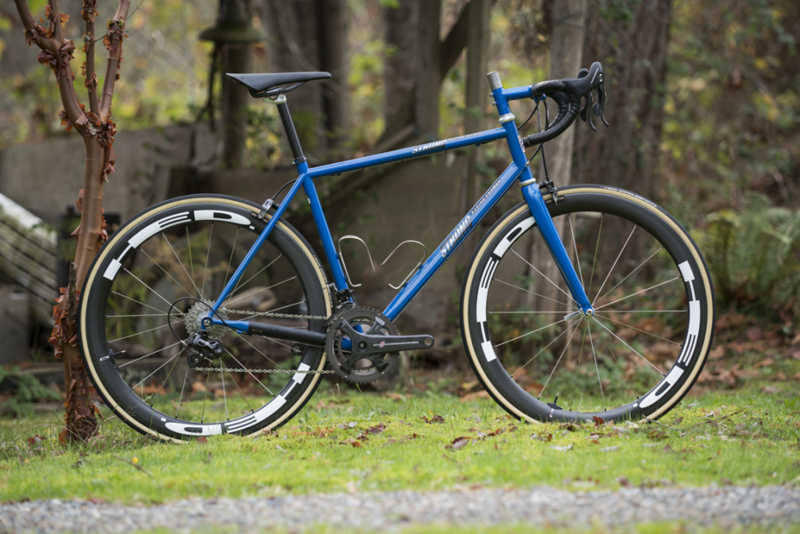 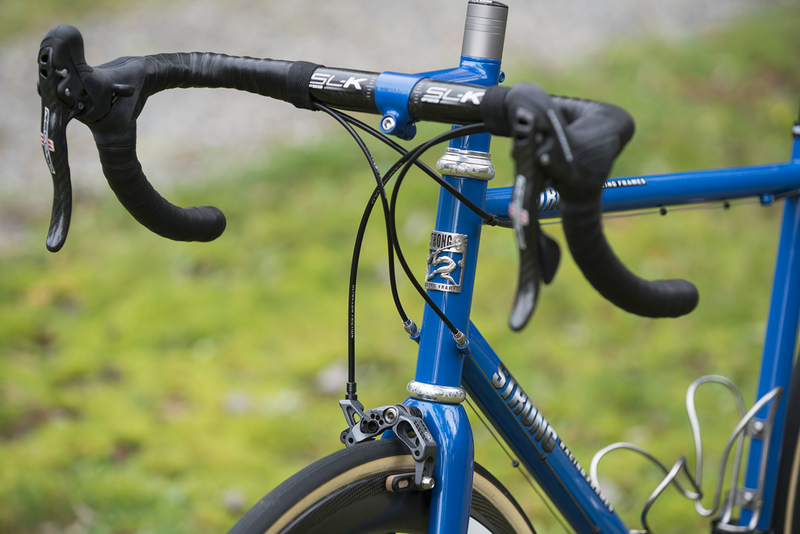 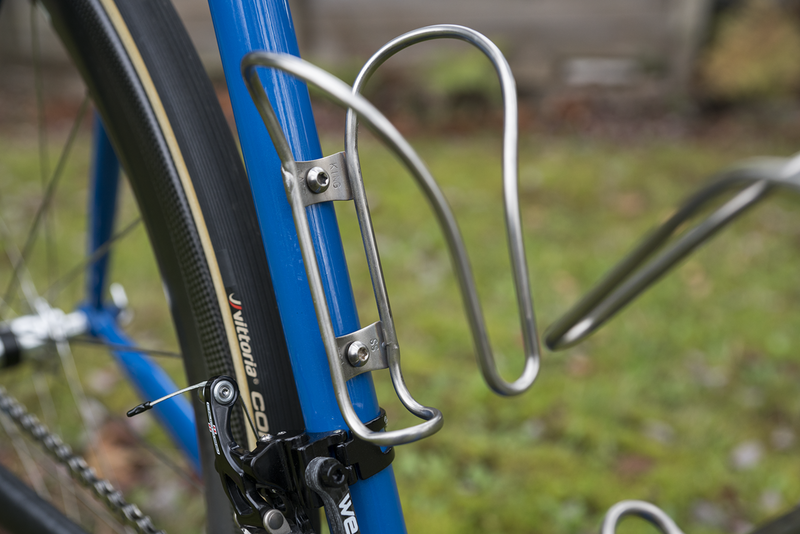 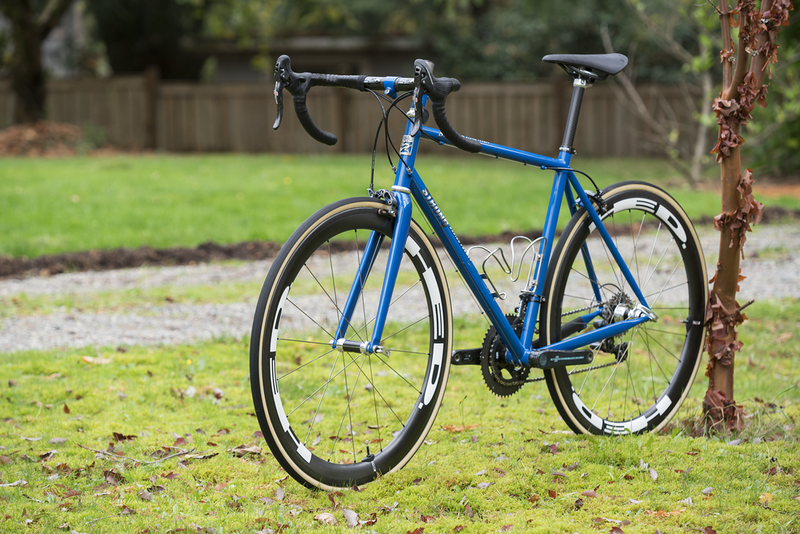 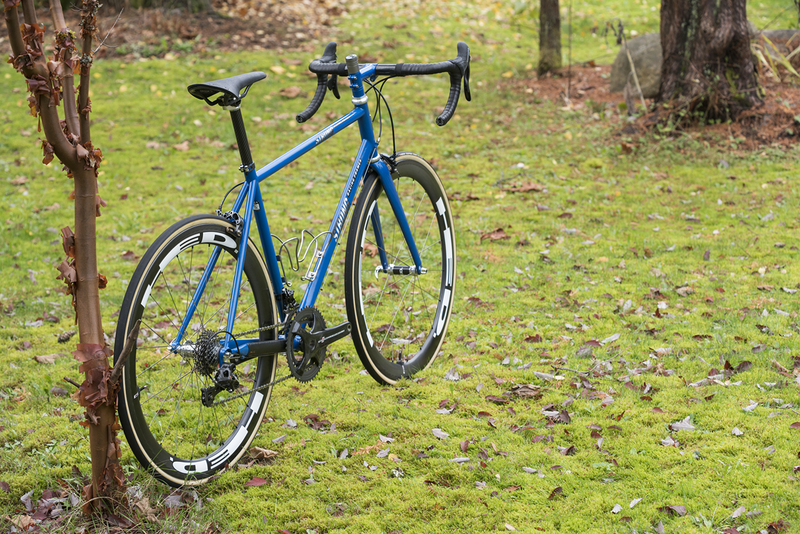 The wheelset was purchased as NOS and is a full carbon HED Stinger 4 wheelset with campagnolo freehub on a set of professionally glued Vittoria Corsa G+ Tubular 25mm tires. 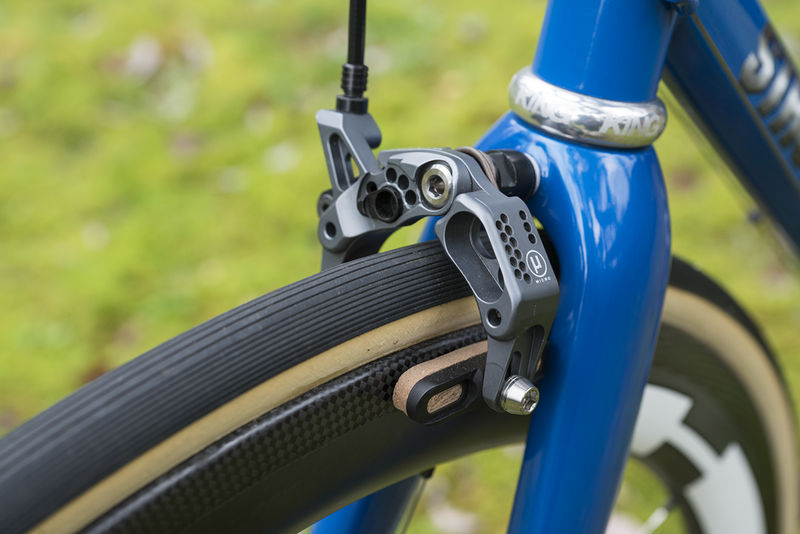 The brakes are the limited edition Ciamillo GSL Micro calipers in the “Aged Ti” color and they have Zipp cork pads in them right now. 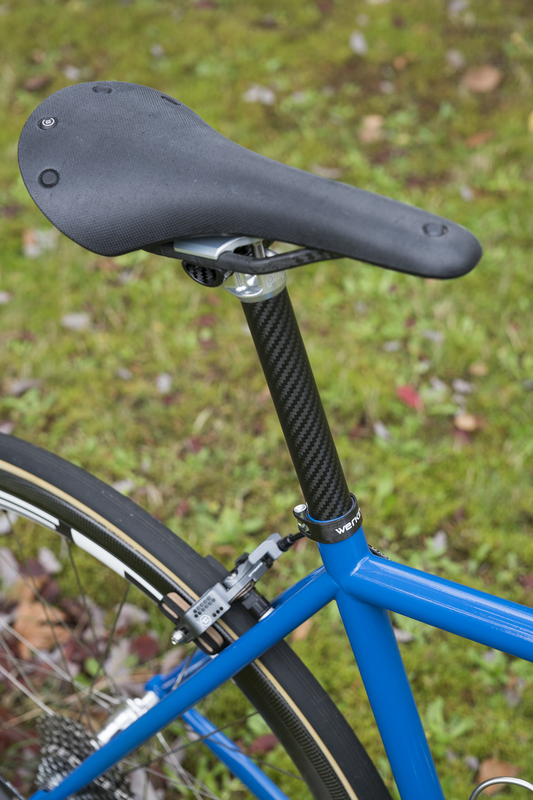 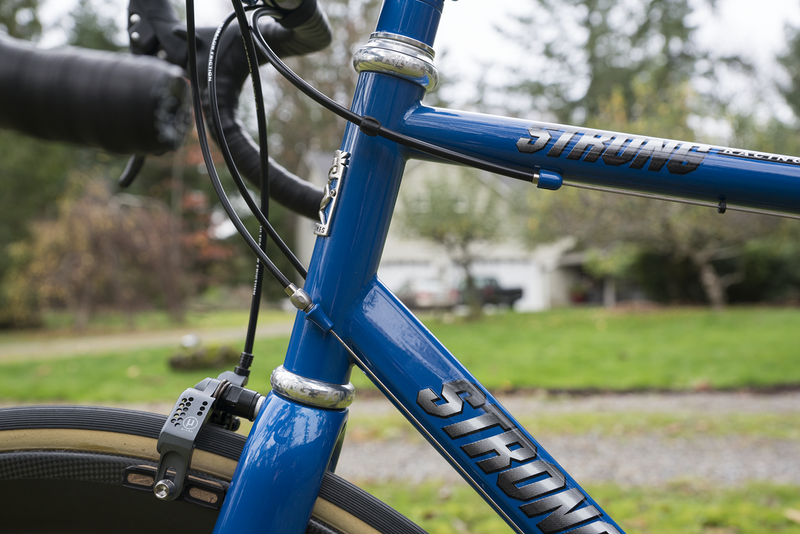 Stand over is about 30.5″ in the center of the top tube.